I specialize in modern, documentary style wedding photography; creating art from the precious moments of your day for you to cherish for a lifetime. The images I create are for you. Thus, with every package, you will always receive the best images from your day, edited with love and care with full copyrights. 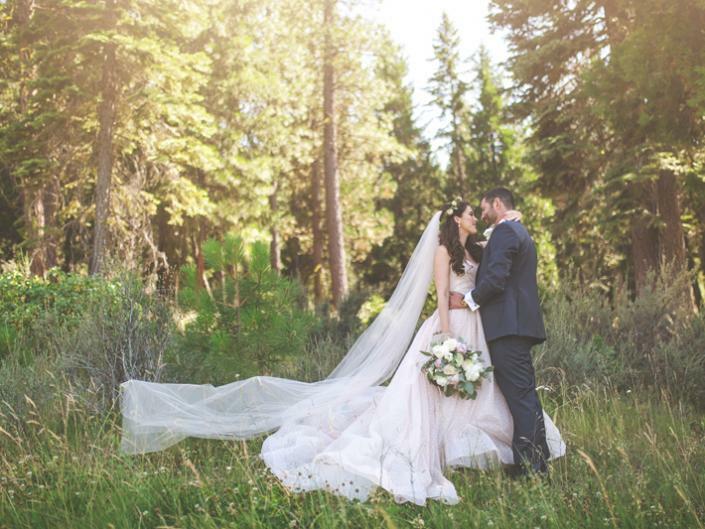 Located in Graeagle California, but free travel worldwide for wedding destinations anywhere! I am located in Graeagle California (a small destination wedding hot spot just outside of Quincy California in Plumas County). 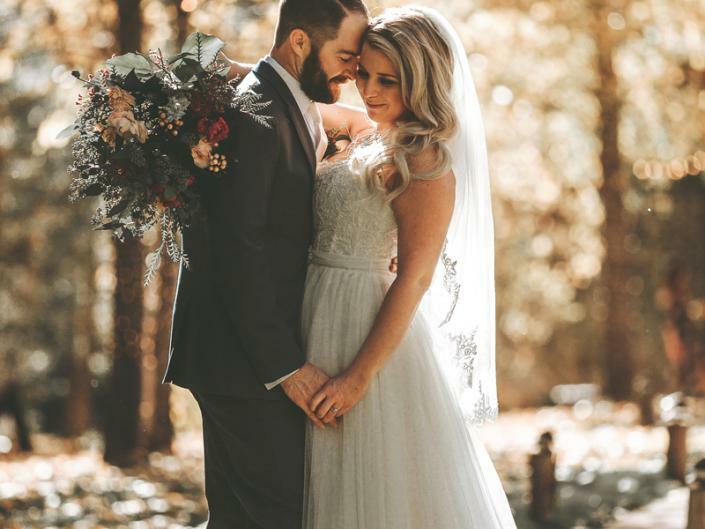 Plumas County is the heart of the Lost Sierra and our region is quickly becoming well known for mountain destination weddings. If your looking for a photographer to capture all of the beauty of the Sierra Nevada Mountains while showcasing your natural chemistry and personalities, I’m your gal! Some of my most popular wedding venues are: The Twenty Mile House in Cromberg. Nakoma Resort in Clio. The Graeagle Barn in Graeagle. 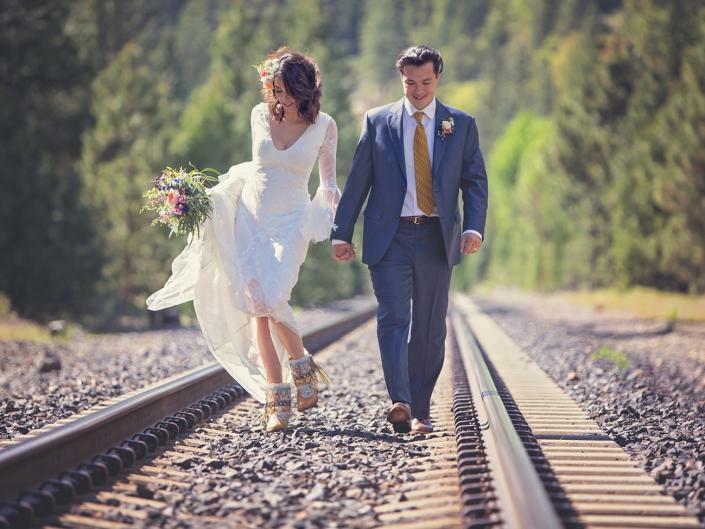 I also love to shoot weddings in Quincy California and the Lakes Basin area is great for adventure elopements.